I almost didn’t notice it was Spring. The climate in my office swings from sweaty armpits to freezing my balls off. Oh sorry, I don’t have any. Let’s just move on to cooking, shall we? This is step two of the basic lessons. It’s all about powdered masalas. These are whole spices ground to a fine powder. Normally powdered masalas are added after whole ones or after wet ingredients like onions, ginger and garlic. When you first add them they have pungent, strong aromas that burn the tip of your noses. You know when they are cooked when they blend into a wonderfully aromatic but subtle fragrance. There are load of other ground masalas. But these are the very basic. And you can do some serious damage with a turmeric, chilli and cumin combo. Like some added to chicken and then pan fried. Or used with lemon juice on salmon fillets. The best way to use these is to buy in small quantities, store tight away from sunlight so they don’t lose their flavour and follow recipe instructions. This is where I confess to never bothering to make powdered masalas from scratch. It’s too much hassle, especially when you can buy perfectly lovely ready ground masalas in the shops. Roast the whole lot on a medium over for 10 minutes and then grind in a blender/grinder. You can make lots of this and store in an airtight container for at least a month. Tumi pomfert chara anyo mach o use korte paro, like bass etc. or banladeshi mach like rui. Since my Bangladeshi store is not exactly a hop away I try with other kinds of fish. ha ha ha mallika… u dont have what? I’m fairly new to cooking Indian so I love all your tips. 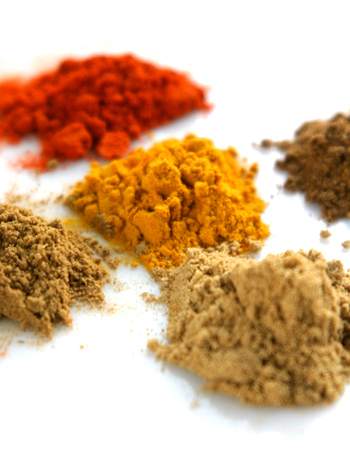 One question – do you use curry powder too in cooking or does the combination of the spices do the same thing? hahah.. you’re too funny! thanks for the couple of kopi recipes, they are the only veggies i actually enjoy cooking. Always happy to make you laugh at my own expense. I am trying to sober up, though!! Midwest Vegan – Curry powder is simply a blend of masalas designed to give you a convenient alternative to adding a bit of this and a bit of that. 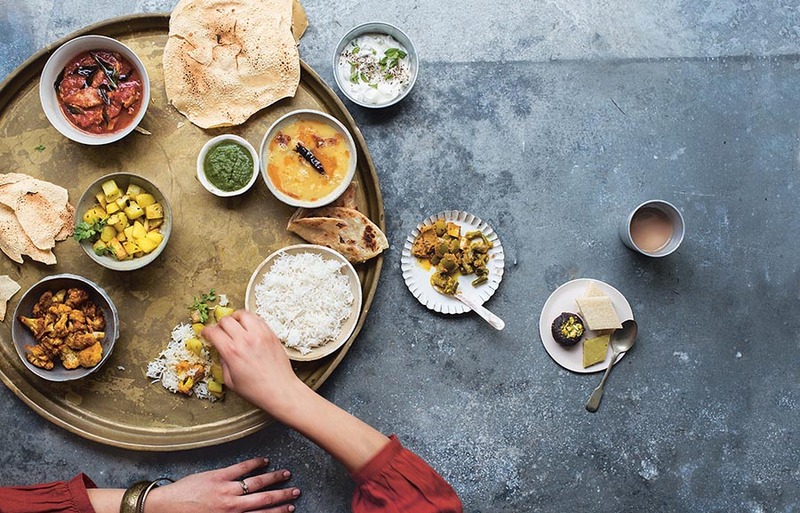 While uber convenient, it does take the joy out of cooking Indian slightly. So glad you found these posts useful.